A survey by the oldest automotive magazine in the UK has revealed that its readers consider the original Mini the best British car ever built.> Autocar Magazine, which was founded in 1895, put the question to its readers as the publication celebrates the strength of the British car industry with a special 220-page issue. The original Mini, which was conceived and designed by Sir Alec Issigonis in 1959, went on to define an era, becoming as synonymous with the Swinging Sixties as Twiggy, Carnaby Street and the Beatles. 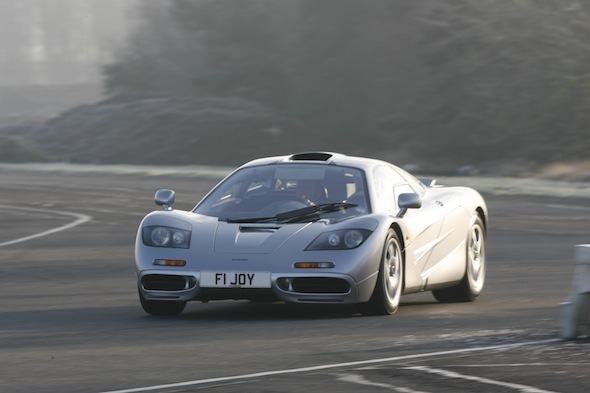 Coming in a close second was the mighty McLaren F1, the brainchild of pioneering designer Gordon Murray and one of the first real British supercars, boasting a massive 6.1-litre V12 that was capable of a 241mph top speed. The Jaguar E-Type and royal favourite Range Rover made up the rest of the top four. Meanwhile, Lotus was revealed as Britain's most popular manufacturer of all time, with seven models making the top 100 - more than any other. Hot on the Norfolk carmaker's heels were Jaguar and Ford, both with six models on the list. Aston Martin was next up with five. 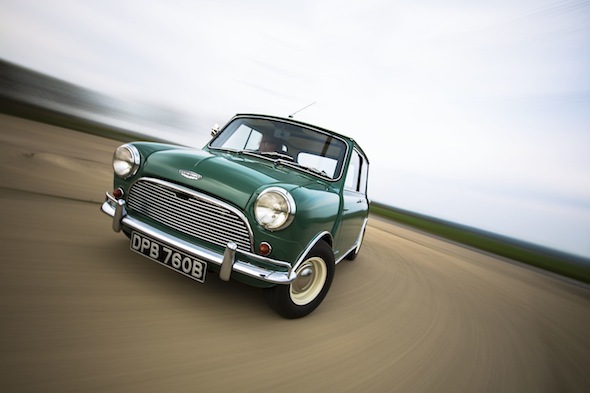 Autocar brand editor Chas Hallett commented: "It comes as little surprise that the original Mini has topped the list of all-time British greats. It's such an iconic vehicle and represents a lot more than the British car industry; the Mini is associated with Great Britain around the world and, in many ways, it was ahead of its time. He added: "It ensured a fabulous drive every time, with a wheel literally at each corner and a low centre of gravity, plus it was cheap to own and run. Many a former owner will undoubtedly be wishing they had held on to theirs, as good examples are now worth tens of thousands of pounds."